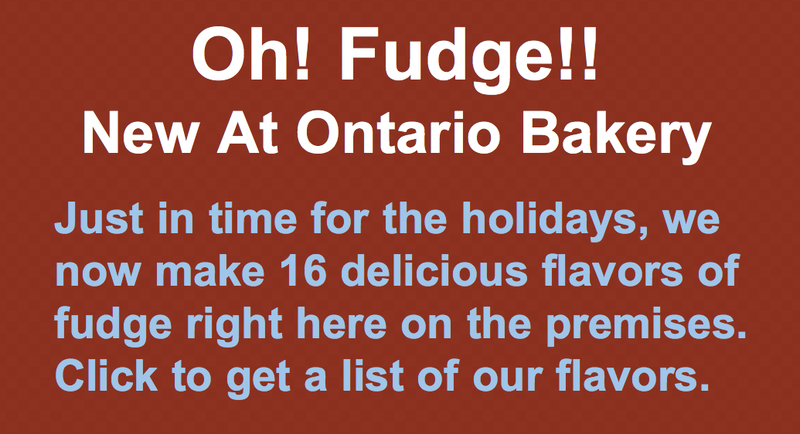 Ontario Bakery: New Year & New Babies! How to Throw the Perfect Winter Baby Shower! New Year & New Babies! How to Throw the Perfect Winter Baby Shower! The New Year brings with it a feeling of hope and inspiration for new miracles. What better miracle to enjoy than a baby? Winter baby showers are almost as magical as the babies themselves when done right. And at Ontario Bakery, we do baby showers right! 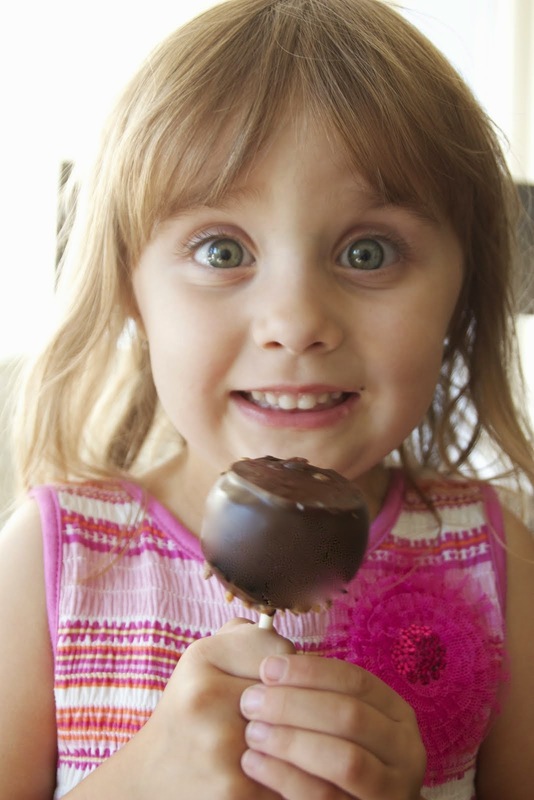 From the room to the sweets, we know the secrets are are going to share them with you today! How to throw a perfect winter baby shower? We hoped you’d ask! White Everywhere. White. 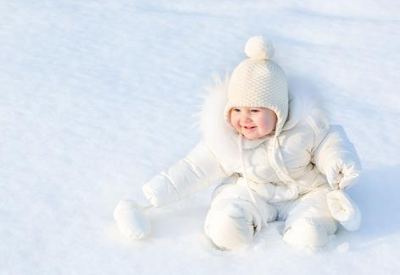 The color of snow and the nostalgia of both cleanliness and comfort brings us into the perfect winter baby shower feeling. Wherever you have the event, be sure to use white table cloths, white candles & birch for a natural wood; yet still white influence. If you like, also throw in some glitter along the tablecloth for some added magic and elegance! Mint & Cinnamon. Mint is refreshing like the winter air and cinnamon is warming to the body and heart. Why not leave these beautiful little gems scattered along the food and gift table or assorted in small vases as fragrant accents? Feel free to have a little tea station complete with mint or cinnamon tea, along with teacups, honey, sugar and some stir sticks! Vanilla and Caramel Desserts. Think of smooth vanilla and creamy caramel when it comes to your dessert time. Of course, we at Ontario Bakery can make the perfect baby shower cake for you and even some vanilla caramel cake pops for those that want ‘just a small slice’. White Chocolate. Place little wooden or birch bowls around the room and fill them with little white chocolates. 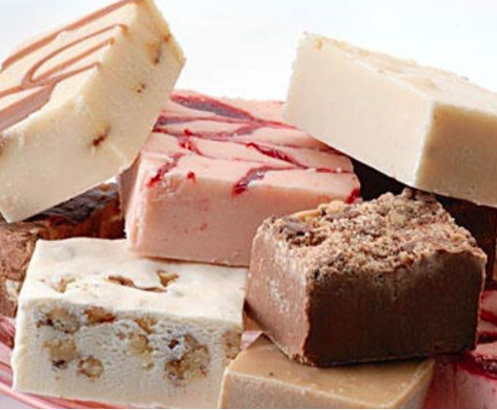 They can be white chocolate covered surprises like cookies, bark, or m&m’s. Just have fun and keep them in arms reach! Instrumental Strings. Motherhood can be stressful, so let’s do what we can to keep mom and her guests relaxed. Choose a CD or playlist of primarily strings to both ground and uplift the energy of everyone in the room. Of course you can always play games. Most of the games you’ve played before work just fine. However, look for the cotton ball games if you really want to stay with the winter theme. Some games work regardless of the theme, like the string game where you guess how many inches around mama’s belly is! The idea is to have fun, make it sweet and keep in magical. From us to you, have a beautiful wintery baby shower celebration!